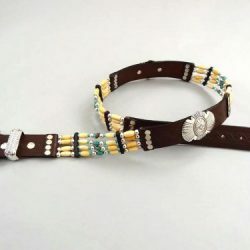 Jumbo Turquoise belt in brown Italian leather and blue turquoise. 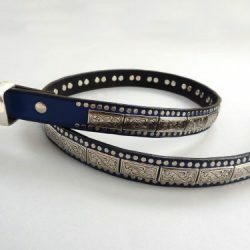 A very popular style. 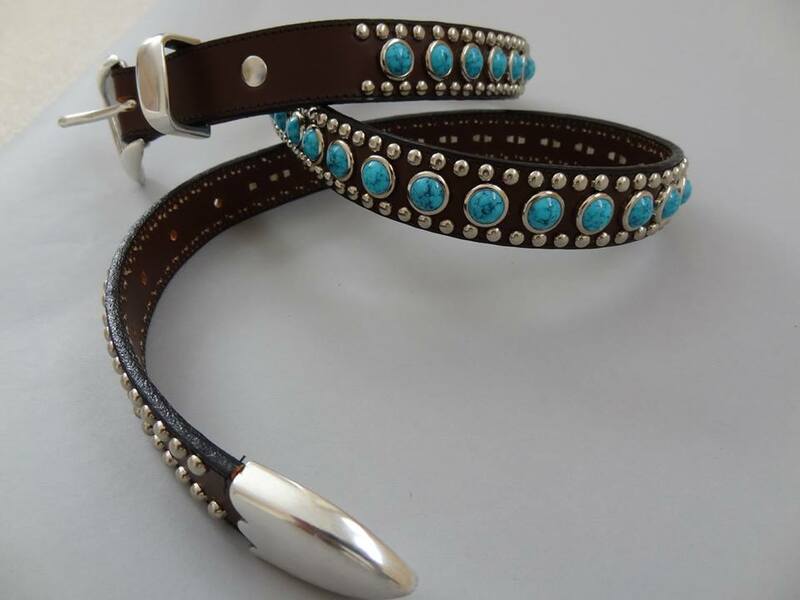 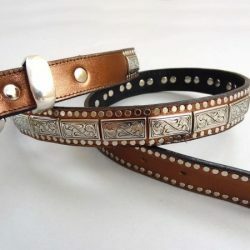 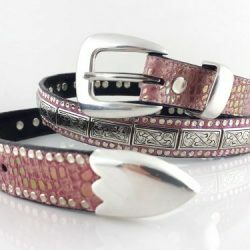 Handmade leather belts made with rounded steel spots and jumbo turquoise cabochon ornaments.